The Tipping Point: Burning For What? Is this really a worship album? It's not that Lights isn't good musically. It's full of catchy, well-written songs that have been running through my head. Musically, it's a success. My issue is with the lyrics. Having listened to the album afresh my analysis isn't going to be as negative as it was originally. 'Lay Me Down', 'Jesus, Son of God', 'Countless Wonders' and 'Thank You God For Saving Me', for example, are good songs which are effective in inspiring worship. Yet the best songs on the album seem devoid of significant lyrics. I found myself humming the tunes but unable to really resonate with the words I was singing to myself. Most of the songs I wouldn't recommend for use in churches. I felt that, despite the potential in the music, bland lyrics let the album down. I am alive on God's great dance floor." That confuses me. I don't know what it means. I can't sing along to it. I'm all in favour of vibrancy and celebration being part of our worship but the words just strike me as being devoid of meaning. More broadly, they struck me as being indicative of a 'partying with Jesus' mentality which advocates dancing and zealousness as a substitute for the image mainstream society might have of church where worship is dull and monotonous ('Dance Dance' is a textbook example of this). Taking music which is loud and high-tempo, telling people to dance and calling it worship is not OK in my book. I may dance. I may party. And I may do both of the above as worship - in other words, as something pure that I do as I was made to do it. But instituting them in a time of sung corporal worship is dilutes the significance of what worship is. Some may worship through dance but I (like most, I'd guess) feel uncomfortable with the idea. Which means that our worship songs need necessarily to focus on drawing God's people together through lyrics of substance. Part of this raises the links between worship music and what I'll call 'Christian music', by which I mean professionally produced music by bands and artists which are Christian and which contain Christian themes and topics within their songs but which don't write songs designed for use in church worship. I'd say that Lights contains a mixture of worship songs and Christian music. In other words, some of the songs may not functionally meet the criteria for worship music but they still sound good. This in turn raises the question of why people like me feel motivated to listen to Tomlin's music. 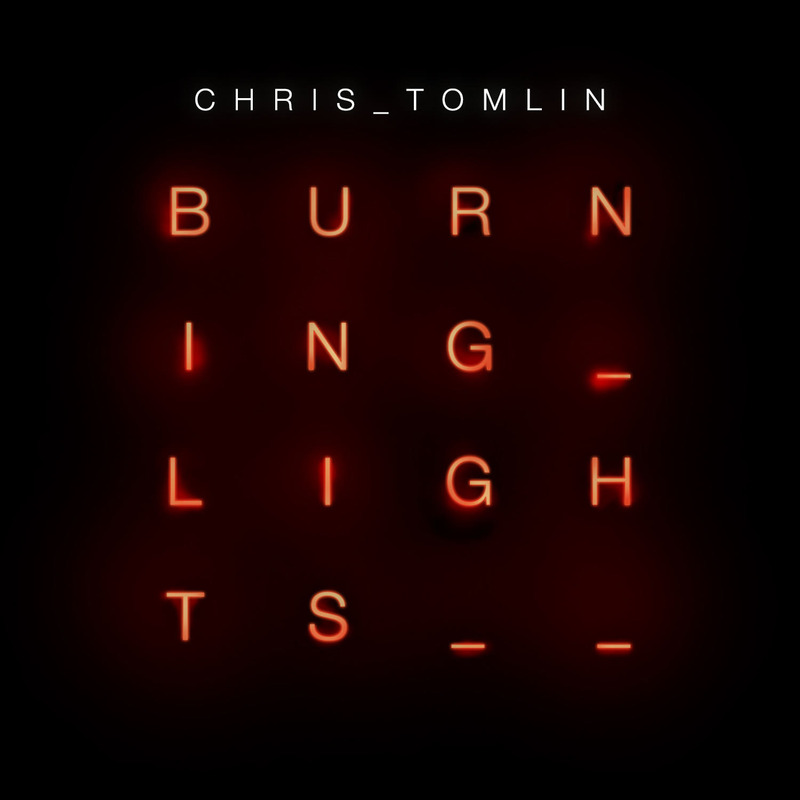 Tomlin is, after all, rightly renowned as a gifted songwriter that's penned a stream of rich, well-written worship songs. So people listen to his music wanting songs to worship to. What do we lose when our worship music gets mixed up with our Christian music? I don't think that there's anything wrong with Christian music. I think that it's terrific that Christians, instead of either becoming straight-up worship leaders or mainstream groups, have decided to create music that honours God. I think that it's OK that they make money out of appealing to a Christian audience. I'm a great fan of Delirious?, who successfully bridged that gap in writing music that was both unashamedly Christian and musically good. Similarly, there's nothing intrinsically wrong with Tomlin releasing an album that focuses on producing good music over and above coming up with new worship songs. And I'm sure that any worship leader who had the opportunity to record an album would want the standard of music to be high. So good worship music is great and good Christian music is also great. But I think that they're great for different reasons and that we need to clarify the boundaries between the two. This will enable two things to happen. Firstly, it will enable worship leaders and Christian musicians to focus on doing what they're best at and what they're good at without attempting to copy one another's genres. Secondly, it will enable people who listen to the music to get what they're expecting. I'm aware that this post hasn't been massively complementary of Tomlin's latest work. I'm profoundly not anti-Chris Tomlin. The only reason I'm singling him out is because he's such a prominent and gifted composer of worship songs who's been such a blessing to the church. But I do think that Burning Lights represents a confusion between music about God and music sung to God. I think that there's a need for worship songs of substance and truth that enable a real connection with God. I think that party music's great, but it's best kept on the dance-floor and out of church worship. Let's let all of our music be good, but let's keep the worship in our worship music.